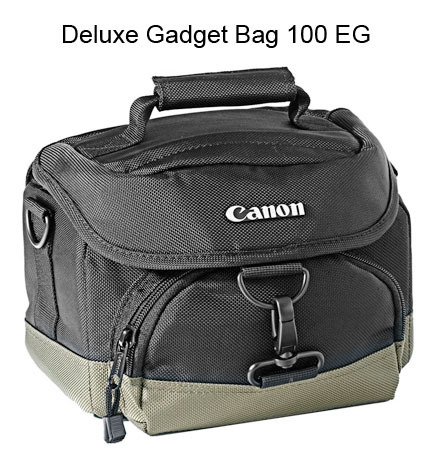 There are literally hundreds of canon digital camera bags to consider if you are open to the idea of not buying a camera bag specifically made by Canon. This post does a simplified comparison of three basic and very affordable camera bags. 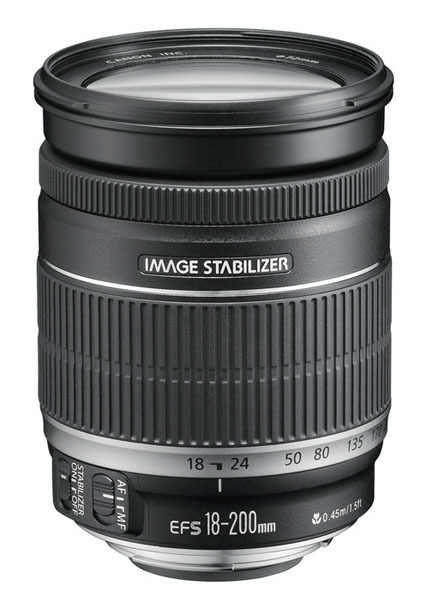 You can read the updated reviews from hundreds of buyers and get a good feel for which one is just right for you. Outside dimensions measure 10.3 x 8.3 x 7.3 inches. Most comments from reviewers are positive about the size and the price. Dimensions measure 9.5 x 7 x 6 inches. Most popular features are the number of compartments and the flexibility of the movable Velcro dividers. Inside dimensions measure 10.5 x 7.5 x 7 inches. More Room. More small compartments. About $10 more for a lot more bag. Adjustable dividers are a must-have feature. Use Amazon to read several reviews on camera bags. 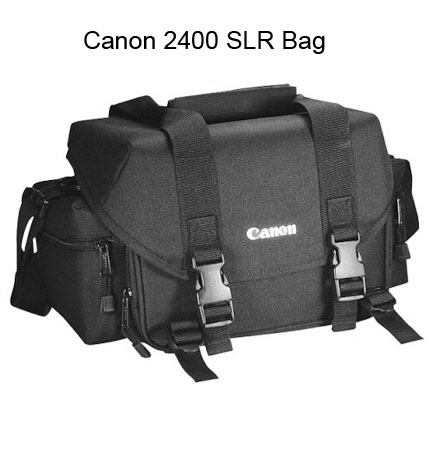 Then buy your Canon bag at your favorite local or online retailer. 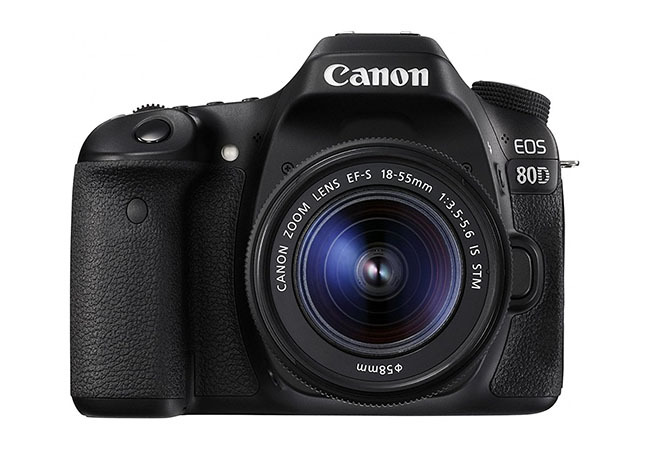 You can use the search function with the term: Canon Digital Camera Bags or a slight variation and you'll see how many choices you get. Have a little fun with your search. Watch what happens when you refined your search by checking a few of your search preferences along the left column after you do your initial search on Amazon. Consider whether you want a shoulder bag, a backpack style of camera bag, or maybe a sling camera bag. 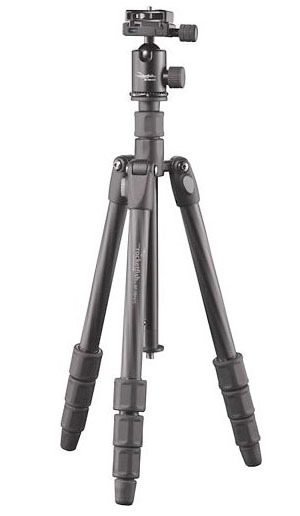 Now try adding a size requirement, like large, medium or small camera bag. It's truly remarkable on how much variety there is! 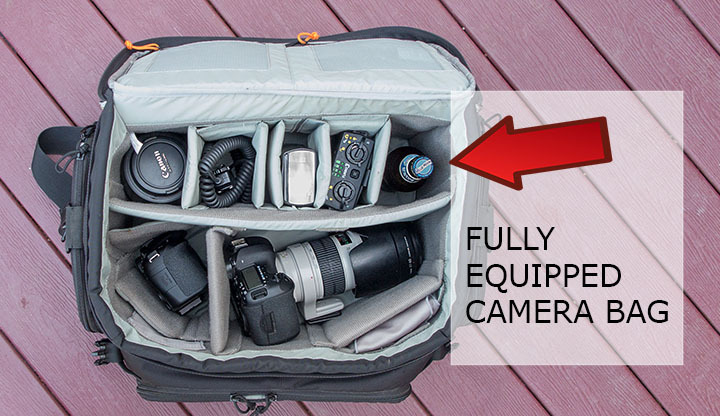 When comparing camera bags, read the descriptions carefully. Some descriptions give inside dimensions and some give outside dimensions. The side pockets may be included in the outside dimensions figures as well. Make sure the displayed photograph of the bag is THE EXACT ONE being offered. There is nothing more disappointing than finding out the photo you are looking at is just a similar one to the one you are considering. 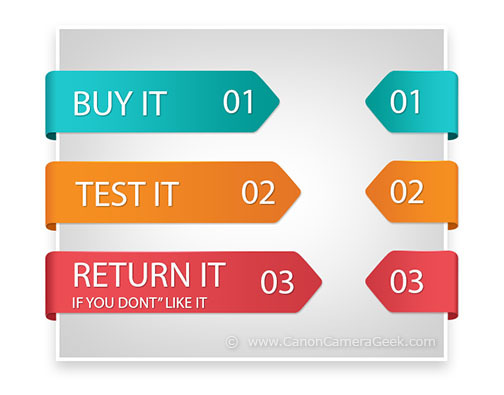 Use an online retailer that has a good return policy. You don't have much at risk if you can return your camera bag without penalty if it is not exactly what you really want. The biggest issue for camera bags in general is their size. Sometimes they might be a little too big and bulky to carry but usually the biggest complaint is that they are too small. 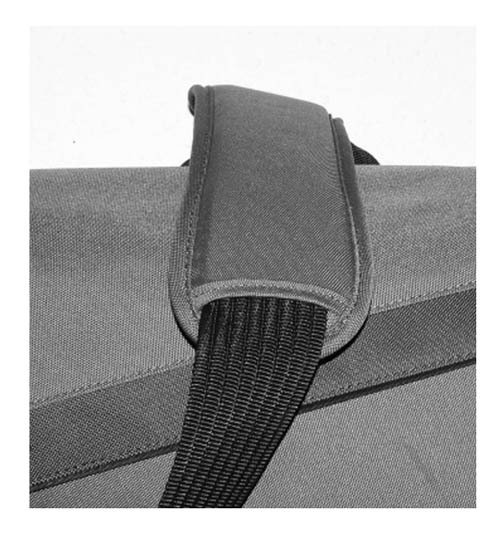 Consider whether you want the main compartment to have a zipper and a flap. 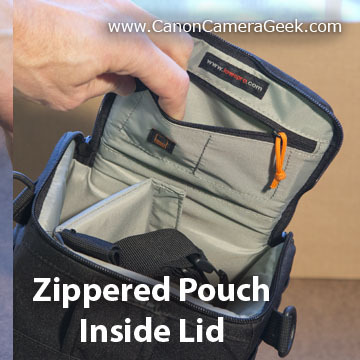 Although it takes a few more seconds to access the main compartment with a zipper, it's more secure than having just a flap with snap buckles. I would never buy a gadget bag without a zipper for the added protection. This is a great tip: Look at all of the customer images sent in by the buyers. There are often quite a few if it's a popular item. You can see photos of the bag with a large variety of customer cameras and accessories packed into the bag. This is a great way to get a realistic idea of what will fit and what it looks like. 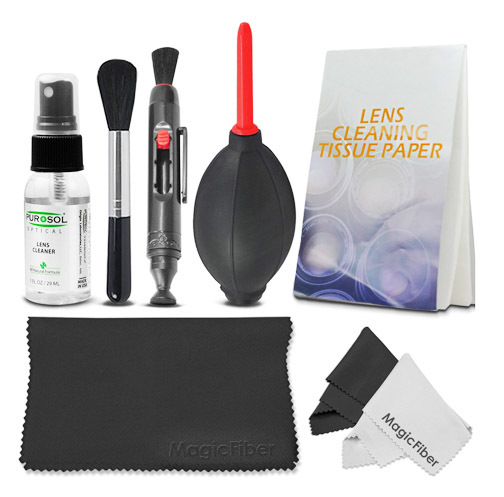 Click through to any specific bag and look at all of the customer's photos. The amount of padding in a bag is also a personal choice. Padding adds bulk, but it also adds protection. I have a few small bags with very little padding. 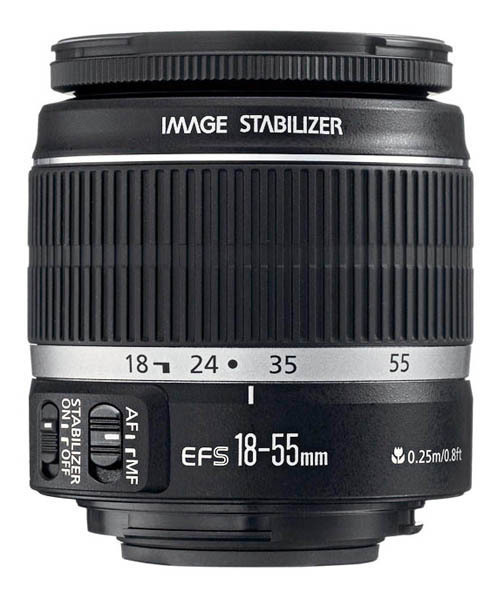 These work well when I am traveling light with my Canon G11 or other small camera and am in a situation where it won't be jostled about. I also have quite a variety of lens pouches,Velcro dividers and camera wraps which are thin and give an extra layer of protection from within my camera bag. I also would never buy a bag without side pouches. I have a lot of accessories. 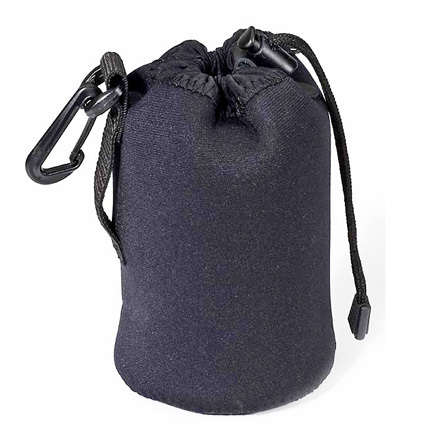 The side pouches can double as a place to store other items, a snack or a small meal. How you protect and carry your cameras and accessories is an important part of your photography experience. 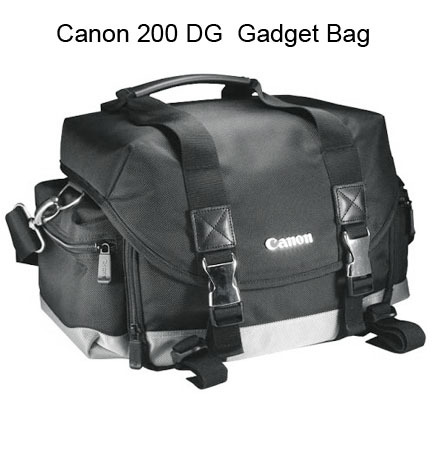 Enjoy the process of searching for Canon Digital Camera Bags and good luck with your purchase.